Sign up to receive updates from L&GR. What Are Your Customers Saying About You? Get one year of Lawn & Garden Retailer in both print and digital editions for free. Interested in reading the print edition of Lawn & Garden Retailer? 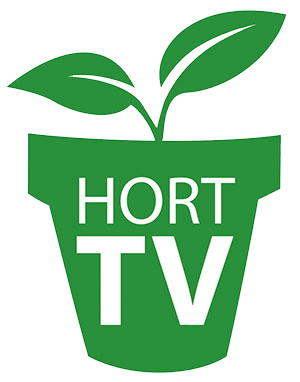 © 2019 Great American Media Services & Lawn & Garden Retailer. All rights reserved.